Spirulina is a spiral-shaped microalga that grows naturally in the wild in warm, freshwater lakes. It can grow in both fresh and salt water. These blue algae is a type of bacteria called cyanobacterium. Cyanobacteria can produce energy out of sunlight like the plants via the process called photosynthesis. That is usually consumed either in powder form or as a supplement with the daily meals. It is o as a supplement to the diets of both omnivores and vegetarians. A standard daily dose of spirulina is 1-3 grams, but doses can be up to 10 grams per day. It is actually quite amazing how nutritious, these blue-green algae is! According to its nutrition value, spirulina may literally be the single most nutritious food on the planet! A single tablespoon of spirulina powder contains a small amount of fat, including both omega-6 and omega-3 fatty acids in a ratio about 1.5:1. The protein in spirulina is considered excellent and comparable to eggs. It contains all the essential amino acids that we need for our body’s internal chemical reactions. Studies proved that spirulina can activate the macrophages, natural killer cells, and other B and T cells which possess antioxidant properties in our body. Research also shows that blue-green algae exert beneficial effects on our neurological health. Besides this spirulina can help in the prevention of chronic diseases like diabetes, cancer, and even chronic asthma. Spirulina has the power to improve neuronal density with the formation of new neurons. The process is called neurogenesis. Some research shows that it can also aid in the treatment of Alzheimer’s. Spirulina has the capability to decrease inflammation in the brain. So it can be effective for the treatment of Parkinson’s disease, which is caused by swelling and inflammation of the brain. The powerful super-food algae can also prevent our memory loss by reducing oxidative stress in the brain. Laboratory tests have shown that these algae have the ability to prevent DNA mutations. 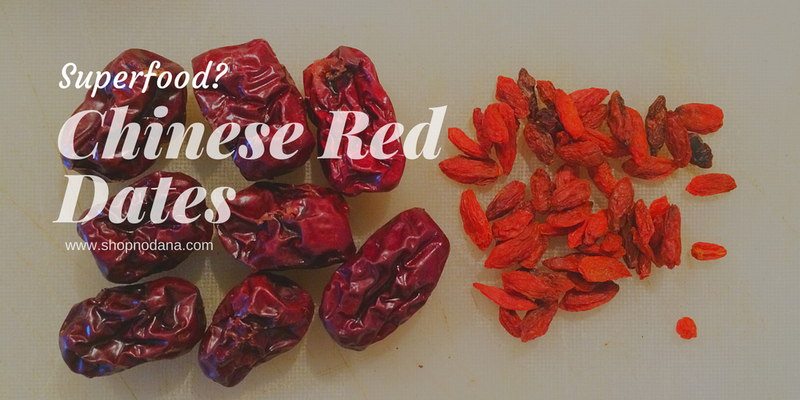 Its antioxidants prevent oxidative stress, which is marked as one of the primary causes of cancer. Spirulina increases the antibodies, infection-fighting proteins, and other cells that improve the immunity of the body and prevent cancer. Spirulina has been particularly well studied with regard to oral cancer and it can reduce cancer occurrence and tumor size. 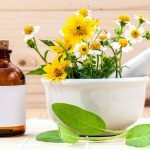 Studies on diabetic animals proved that a combination of spirulina and other herbal extracts helps to decrease the blood glucose and triglyceride levels. Spirulina was also found to be effective in improving the lipid profiles of patients with type 2 diabetes. There is research In 2017 about the benefits of spirulina and its positive effects on blood glucose levels was published in papers. The research proved that spirulina decreased blood glucose levels in diabetic mice and beneficial to those with type 1 diabetes. Chronic arsenic poisoning is a problem especially in the US in the west, and Bangladesh and India in the east. 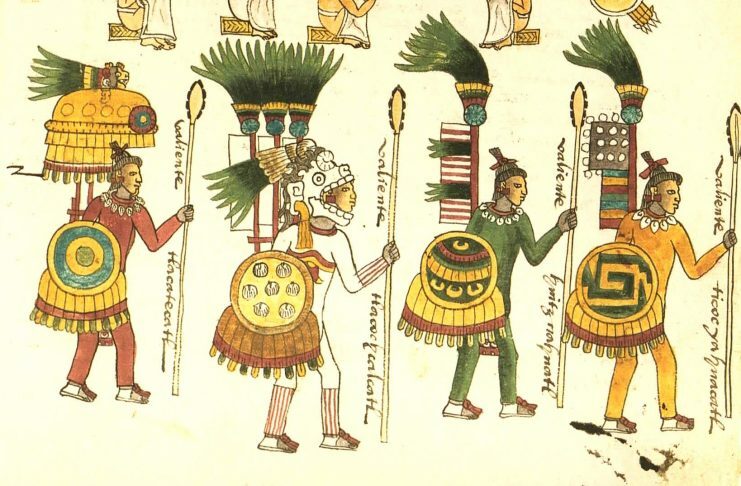 Spirulina extracts helped reverse the arsenic poisoning. 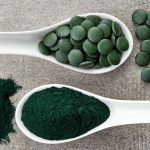 In another study proved that the people who intake Spirulina, 47% decrease in the heavy metal in their body who was affected by chronic arsenic poisoning. Allergic rhinitis which is called inflammation in the nasal area, triggered by environmental allergens, such as pollen, animal hair or any other particles in the air. 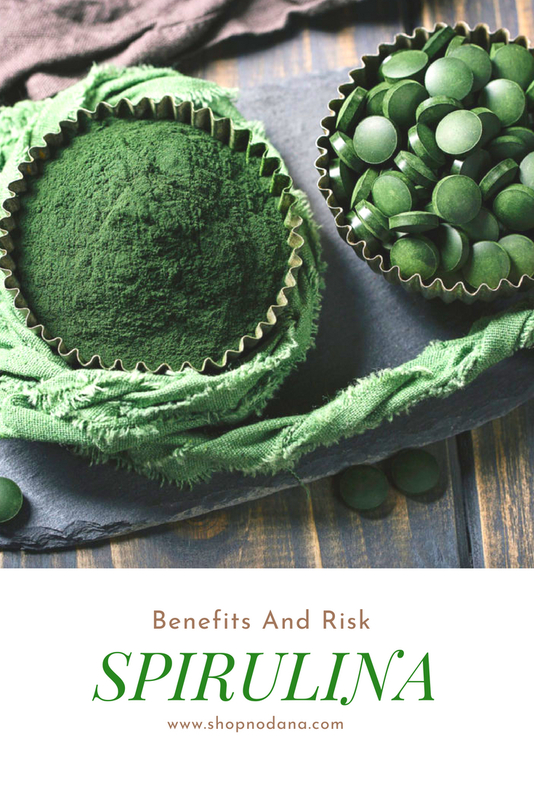 One of the great benefits of spirulina is it prevents atherosclerosis and reduce blood cholesterol levels and this invariably improves our heart health. 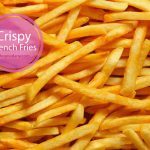 At the same time, they can also increase the level of good cholesterol(HDL), which is again required for a healthy heart. Studies have shown that 4.5 grams of spirulina a day could lower the blood pressure levels helps the blood vessels to relax and dilate. Adding spirulina as a food or as a supplement improve the activity and effectiveness of some important cells in our immune system. Researchers proved that Natural Killer Cells are significantly improved with the supplementation of spirulina. Which find and destroy cell tumors and linked to the early stages of cancer. Some early studies suggest that defense against viral infections may be assisted with Spirulina supplementation. One of the other benefits of Spirulina is, it is dense in protein, and rich nutrient can promote weight loss through certain mechanisms. Consuming protein often leads to fat burning and the development of lean tissues. Spirulina is also low in calories, but rich in proteins which is another plus point for anyone looking to losing weight. Spirulina has antioxidant properties that can help athletes and physically active people minimize their muscle fatigue or damage. Some studies showing that Spirulina appears to be beneficial to improve muscle strength and endurance. Spirulina supplementation in sports helps to improve both muscle strength and exercise performance. Spirulina is highly rich in powerful antioxidant and anti-inflammatory properties. Phycocyanin, the active component of spirulina, prevent the production of inflammatory signaling molecules – and this means they help to fight against inflammation. Spirulina was also found very effective against arthritis. Treatment with spirulina can effectively protect against cartilage destruction and other inflammatory markers. Studies show that regular supplementation of this dark blue-green algae can help to deal with HIV symptoms. It needs more research on this topic- the benefits of Spirulina on HIV. Epidemiologists are researching why people in Japan, Korea, and Chad have low HIV/AIDS rates. One study published in 2012 in the Journal of Applied Phycology show that it could amount of algae in these areas people consume! Spirulina can be an effective antimicrobial agent. Spirulina helps to increase the growth of healthy bacteria in the gut and prevent candida. The blue-green algae can effectively improve our skin’s metabolism. The antioxidants in spirulina help the body to fight against free radicals and flush out the body’s toxins. It has a direct impact on our skin health. Spirulina promotes the fastest elimination of dead skin cells. They also promote the growth of new skin cells and recovers any damage to the skin and prevent acne scarring. Tyrosine, vitamin E or tocopherol, and selenium are known and famous for their anti-aging effects. Spirulina contains all these elements as well. It is known that Tyrosine slows down the aging of the skin cells. One of the benefits of spirulina is the antioxidants present in this algae eliminate the free radicals that are responsible for skin aging and wrinkles. Make a smooth paste with some spirulina and water and apply on the face. Rest for 20 minutes and wash it off with normal water. This amazing mask will make your skin soft and prevent all the signs of aging like wrinkles, scars and dark spots. It has properties that can help to lighten the skin and as a treatment for skin pigmentation. The protein properties in spirulina reduce the extreme hair fall and hair thinning. It can be used as an external mask and consumed in a daily dose. Spirulina is used as an important ingredient in shampoos and hair conditioning treatments. 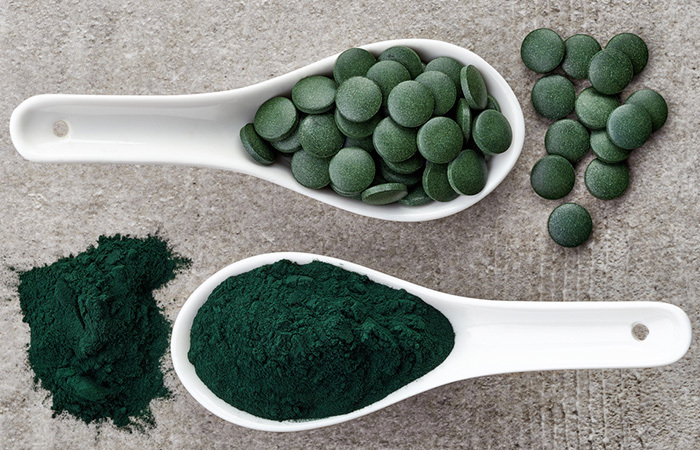 What are the side effects and risk of Spirulina? Spirulina contains sea salt. One single teaspoon of spirulina powder contains 0.13g of sodium. If salt is harmful to you or you have high blood pressure it is time to concern. Always talk to your GP before taking any amount of supplement. Those who are taking other medicines, or pregnant or breastfeeding or younger than 18 years, should consult with their GP before taking spirulina supplements. These are the reasons why the blue-green algae are one of the most researched plants today. 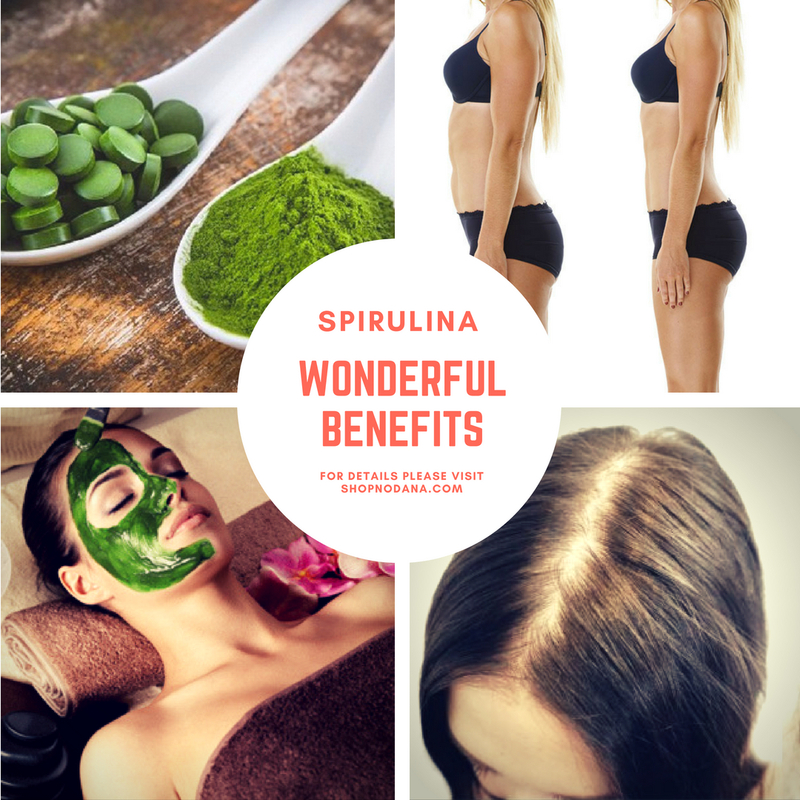 The benefits of spirulina are surprising and remarkable. You can include spirulina in your daily diet without any doubt. But always make sure that you purchase it from reputable brands because it can be contaminated with toxic bacteria named cyanobacteria. 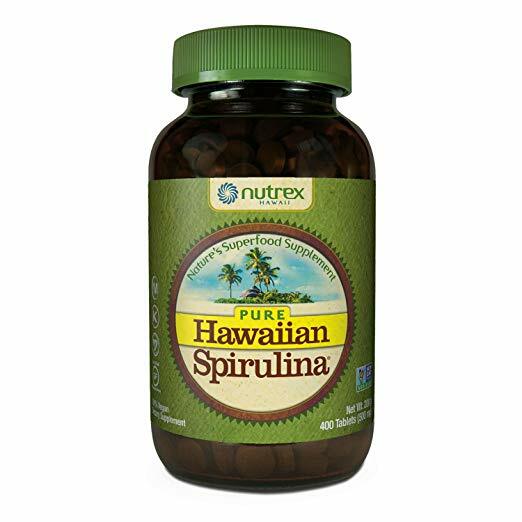 You can easily get this Spirulina in powder or tablets form from your nearest health store or can purchase it online at Amazon or Walmart. Is this post was informative? 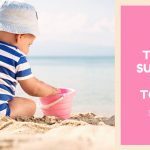 Tell us how this post helped you in the comment.